This cosplay is planned for Phoenix Comicon 2013's Masquerade! I've started creating a cosplay of her for PHXCC 2012 which is coming up this May. Micro Milestone 2: Some accessories finished! Milestone 3/4: Vest and bra finished! Milestone 5: Boots and socks! 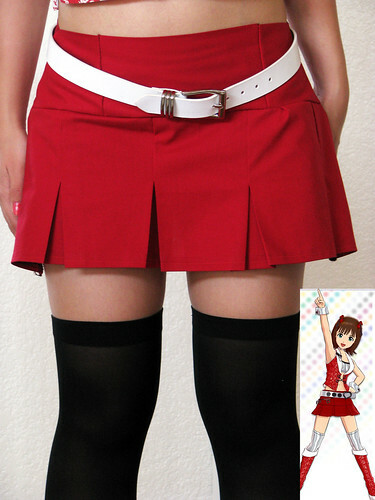 Re: Amami Haruka Cosplay- Project Start!! Precisely. ^^ All I need now is an umbrella. Super awesome good luck to you. Looks good so far! I'm a sucker for hearin' about the intricacies of cosplay... so please do share your choices at each junction. 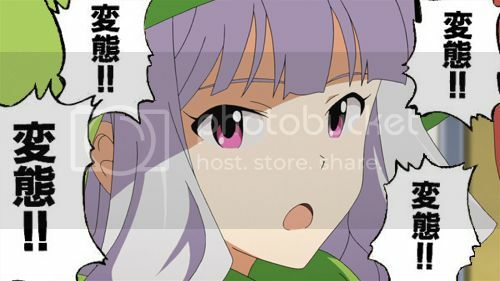 Keep up the good work and lots of luck on the project. I'm a perfectionist so this should be interesting. Especially since it's Harurun so I have to make it extra special. 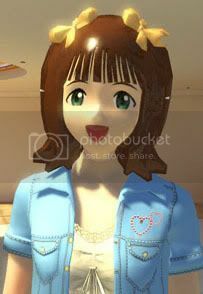 I've been debating about how to do Haruka's feather/wing/leaf emblem (I assume it's a wing for 765 angels) that she wears on her chest. I was thinking about finding a super high quality screen shot of an up close version of the emblem and then create a vector of it from that image. Then reorient the vector so that it is flat and resize it until it is suitable for use as a pattern. 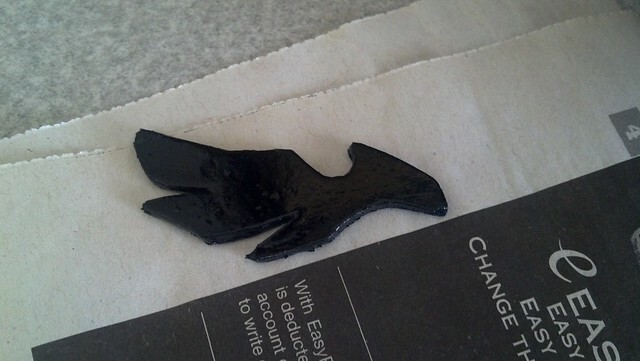 Then just sewing 2 black pieces of fabric together (like a plushie with no stuffing) to create a fake emblishment. Just so long as you stop before you get to the point of having plastic surgery on your face to make it look more video game-y, or wearing a wig made out of varnished wood to fit in with the graphics. But I think that may be going a bit overboard. ^^;; I'm not out to scare anyone. Heh, must be awesome having the ability to make your own cosplay! No problem and again, good luck to you. omg how do those masks have buyers, what. I'm looking forward to see the finish set. And good luck with your project! But a home Haruka mask I don't think would qualify as trolling. It works! Very efficiently, I might add.